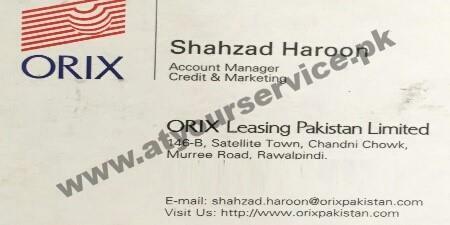 Orix Leasing Pakistan is located at Chandni Chowk, Satellite Town, Rawalpindi. The traditional business of this company is equipment and vehicle leasing. While it remains the core business, other products have been added to expand the overall business.